The Mary Tyler Moore Show is an American sitcom series about Mary Richards (Mary Tyler Moore), a single woman who, at age 30, moves to Minneapolis after a broken engagement. After being offered the position of associate producer of WJM-TV’s Six O’Clock News, Mary befriends her tough but lovable boss Lou Grant (Ed Asner), news writer Murray Slaughter (Gavin MacLeod), and buffoonish anchorman Ted Baxter (Ted Knight). Mary later becomes producer of the show. Mary rents a third-floor studio apartment in a 19th-century house from acquaintance and downstairs landlady, Phyllis Lindstrom (Cloris Leachman), and she and upstairs neighbor Rhoda Morgenstern (Valerie Harper) become best friends. Characters introduced later in the series are prickly, man-hungry TV cooking show hostess Sue Ann Nivens (Betty White), and sweet-natured Georgette Franklin (Georgia Engel), as Ted Baxter’s girlfriend. 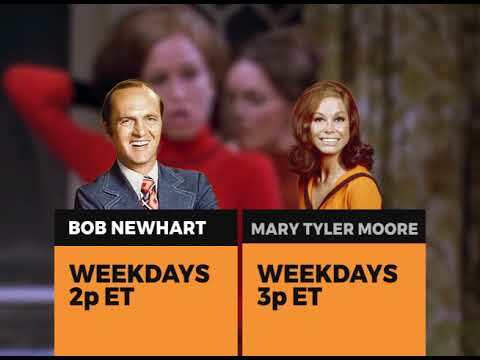 In 2013, TV Guide ranked The Mary Tyler Moore Show as the seventh greatest show of all time.